UofT SCS Coding Boot Camp is offered in Toronto and Mississauga, with UofT SCS Data Analytics and Cybersecurity Boot Camps both available in Toronto. No matter which program you choose, you’ll benefit from a hands-on classroom learning environment. Explore our locations and schedule below. The downtown Toronto (St. George) campus blends historical architecture and inviting green spaces as a backdrop to a truly remarkable community. Set in the centre of Toronto, one of the world’s most dynamic and diverse cities, it is a place where students, staff, and faculty engage with a vibrant academic life and countless co-curricular activities. The St. George location is intrinsically linked with the city’s renowned cultural offerings to create a rich and unique experience for everyone. 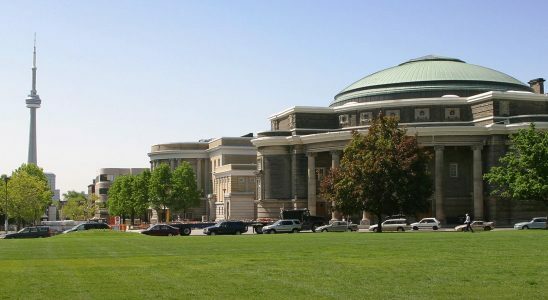 Established in 1967, the University of Toronto Mississauga (UTM) is UofT’s second largest division with a student population of just over 14,000. 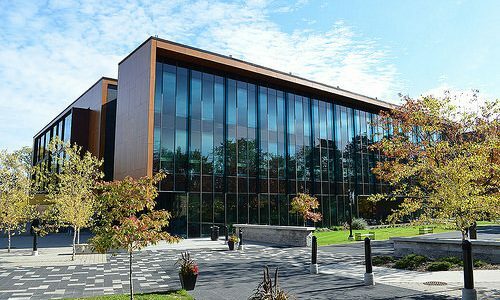 UTM’s award-winning facilities are situated on 225 acres of protected greenbelt along the Credit River, 33 kilometres west of UofT’s Downtown Toronto (St. George) Campus. Monday – Friday | 10 a.m. – 2:30 p.m.